Take a look at our 2016 Silver Chrysler Sedans that are available to hire for any occasion. 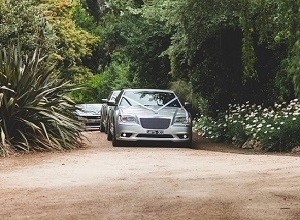 For a luxurious compliment to our limousines or as as the main form of transportation for your special day these sleek silver sedans are the perfect ride. 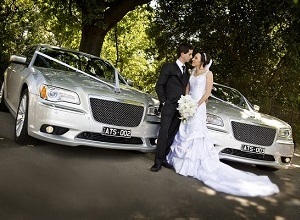 Our Chrysler sedans include DVD players, Bluetooth stereo systems and leather interiors. 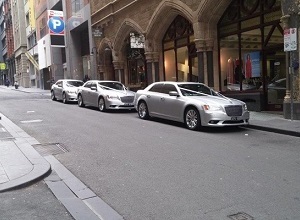 We have two 2016 silver Chrysler sedans available for hire. 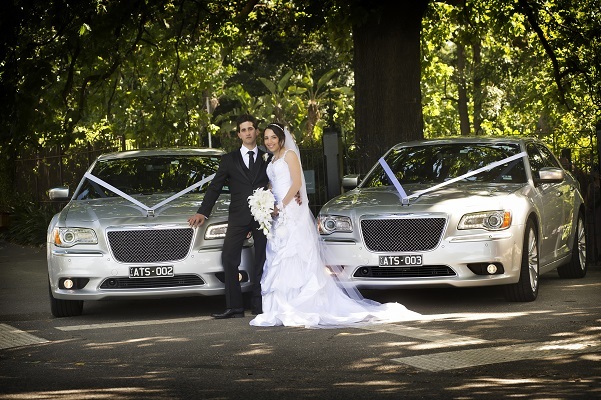 To enquire more about our Silver Chrysler Sedans from A Touch of Silver Limousine Hire, or for any other Limousine Hire enquiries, please give us a call on 03 9333 4198 or get in touch through our Contact Us form.